I loved this session! 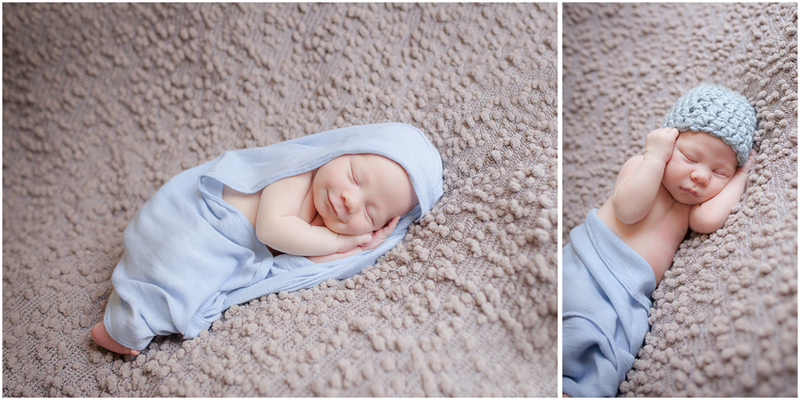 Newborns can be so unpredictable as was with this little guy, I would say it took us a little bit to get him to sleep, but I am pretty sure that its because he just wanted to show the world his beautiful blue eyes!! I have been lucky that this was the 2nd time photographing his mom & big sister who I met back during Mother’s Day Mini sessions!! Being a big sister is such a tough job but I know this sweetie pie will do awesome in her new role! His mom is so incredible, one of the nicest people you would ever meet with a heart of gold. Not to mention she ROCKS with interior design, I loved everything about how she decorated their house and his nursery. Take a look for yourself! !